illoom. 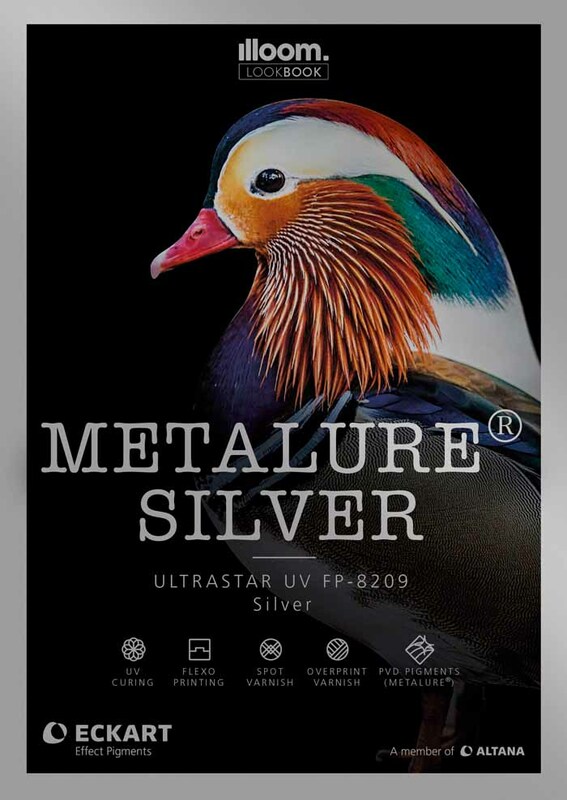 represents a new platform for discussions with Design Agencies and Brand Owner companies on the subject of metallic effects. illoom. 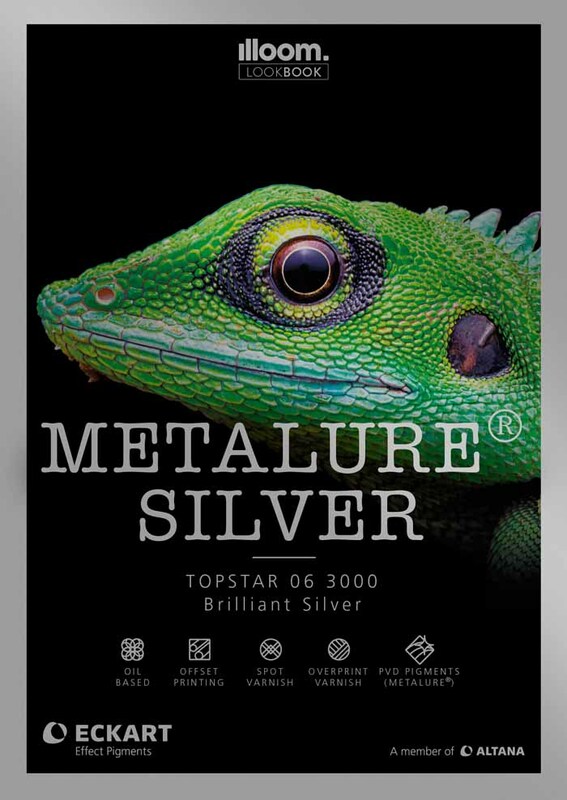 gives Brand Owners & Design Agencies the opportunity to explore potential metallic effects for packaging at an early stage in the design process. illoom. 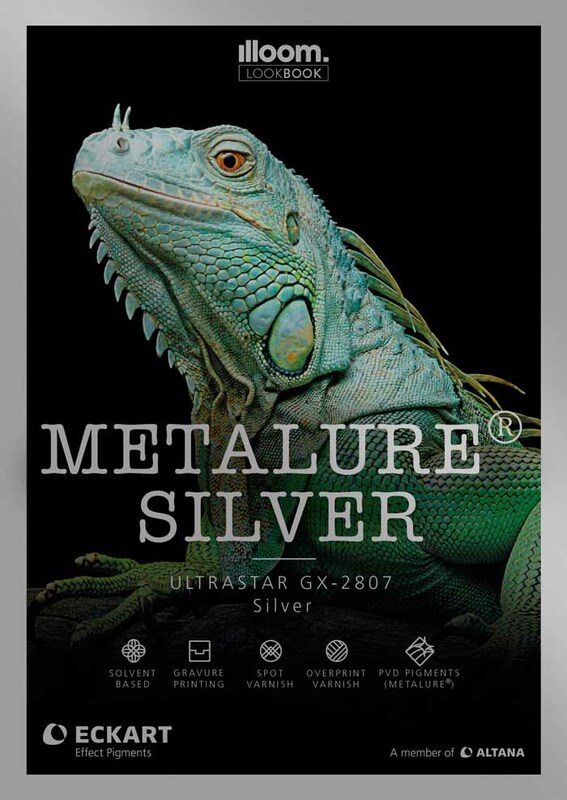 understands the challenges that Designers and Brand Owners face when including metallic effects on packaging. illoom. 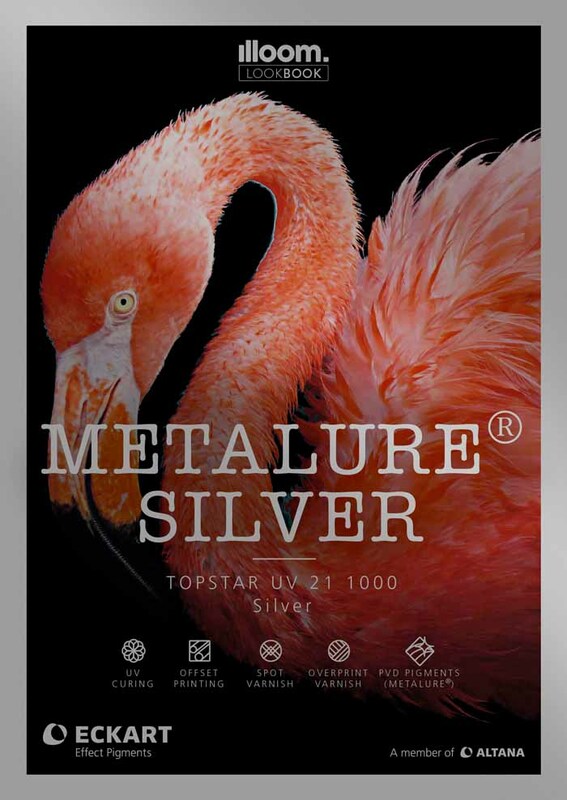 presents brilliant metallic print effects as a viable alternative to Hot / Cold foil stamping as well as metallised substrates. illoom. 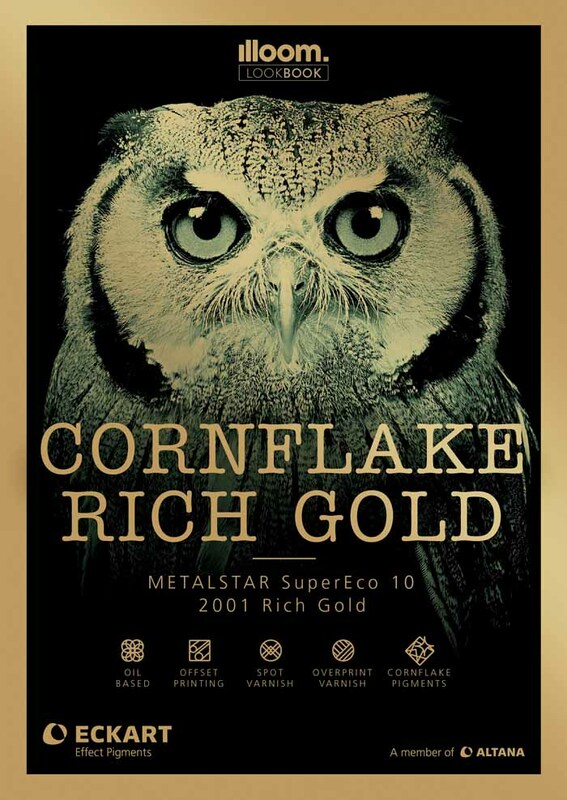 puts real metallic printing effects into the hands of Designers. illoom. 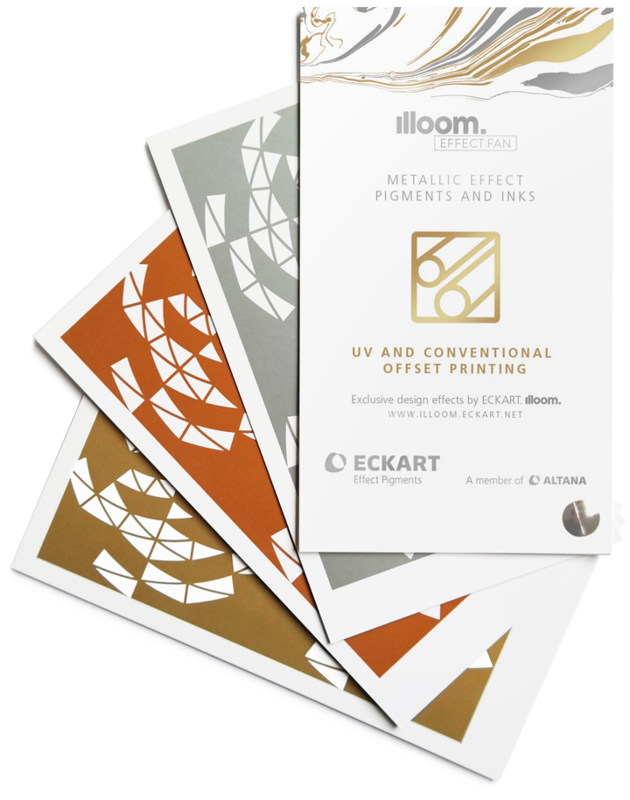 enables Designers and Brand Owners to visualise real metallic printing effects in their design projects. illoom. 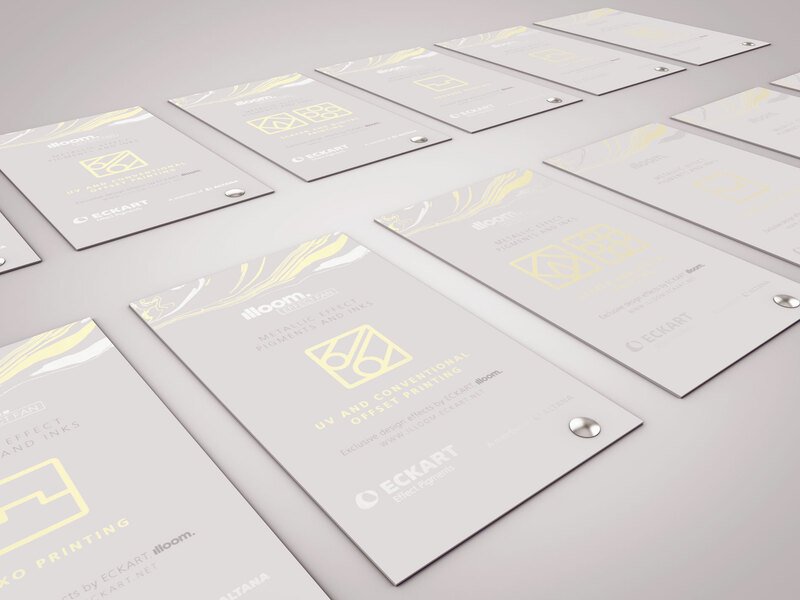 as a sub-brand is a communication platform of ECKART Effect Pigments. 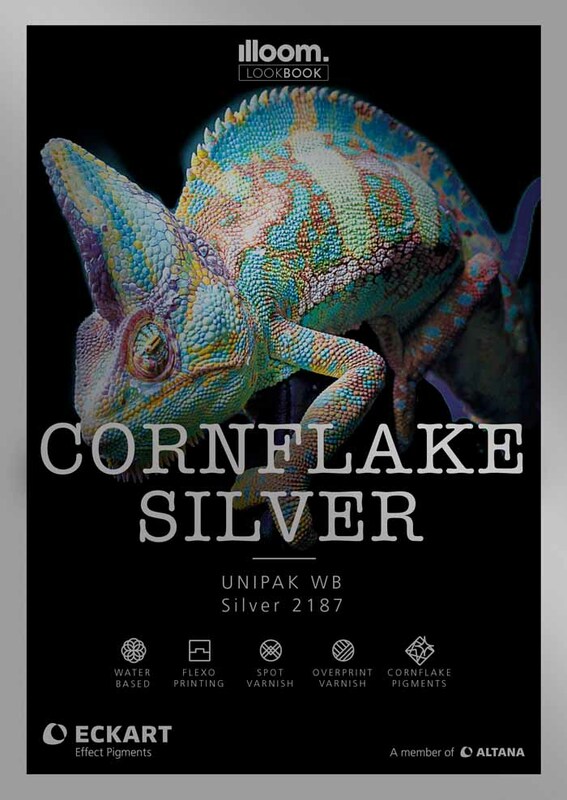 Brilliant effects for all substrates and printing processes. You can now create visualizations using real printing inks. Development, consulting and production, all under one roof. 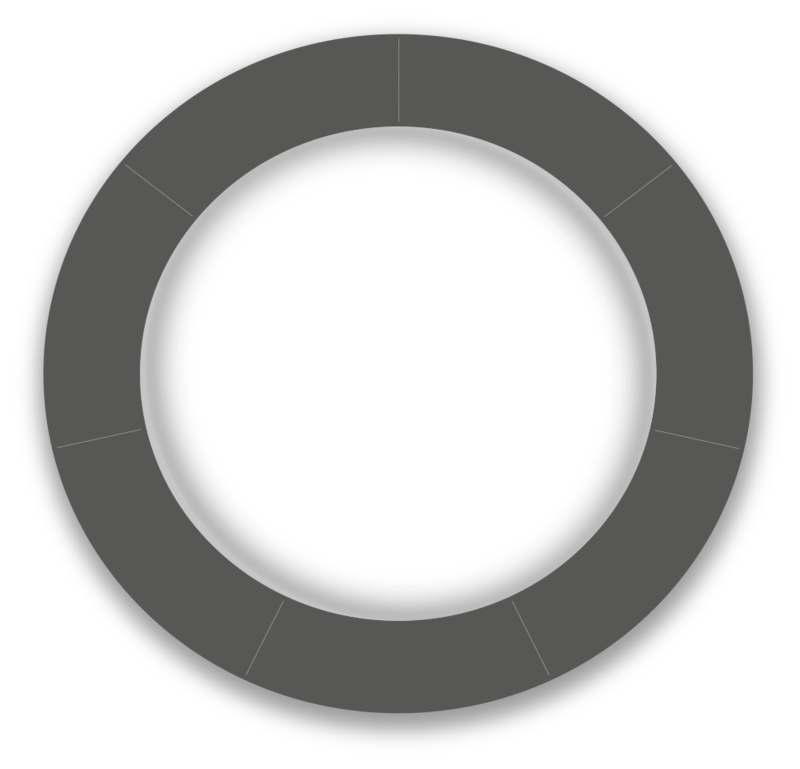 Transparent analysis of feasibility, depth of realization, and costs. 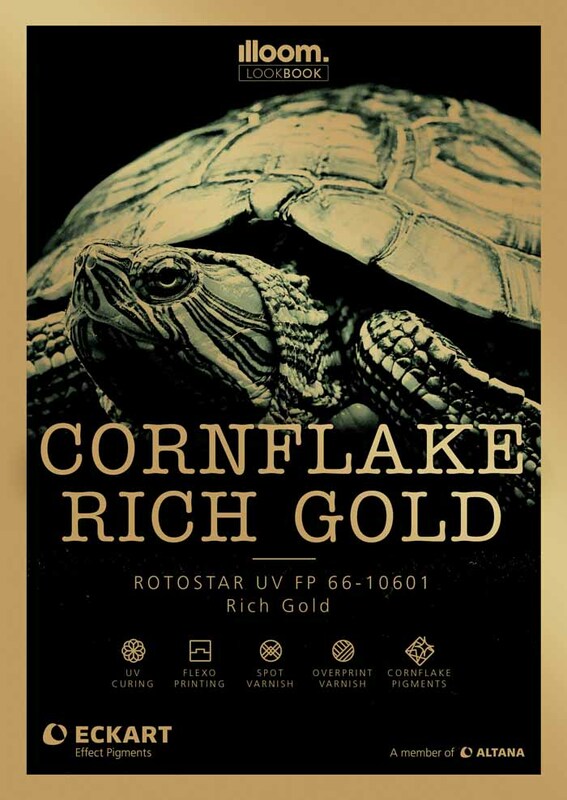 A high degree of efficiency when compared to metalized substrates and hot / cold foil stamping. The illoom. 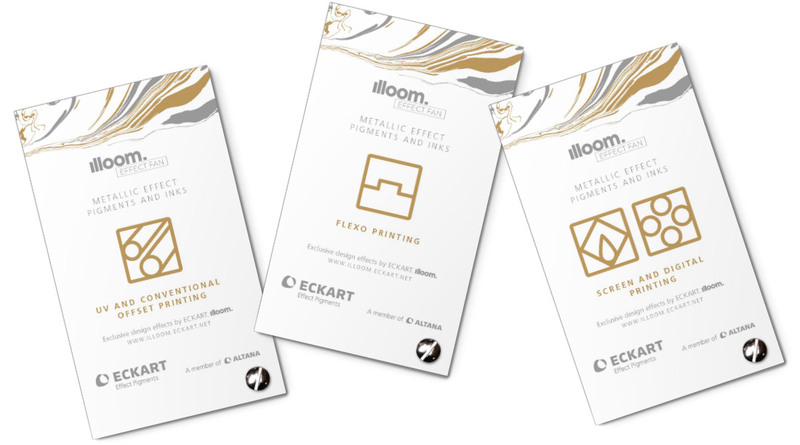 LookBook has been created to give Designers & Brand Owners the opportunity to immerse their senses in a world of metallic effects, exploring the possibilities that can be achieved when using ECKART effect pigments in packaging, branding, marketing and other printing projects. Majestic images of animals have been chosen to visually demonstrate what can be accomplished when pairing specific ECKART effects with different print techniques. Please note: the illoom. LookBooks are for visualisation purposes only, ink appearances may differ on other substrates. The illoom. 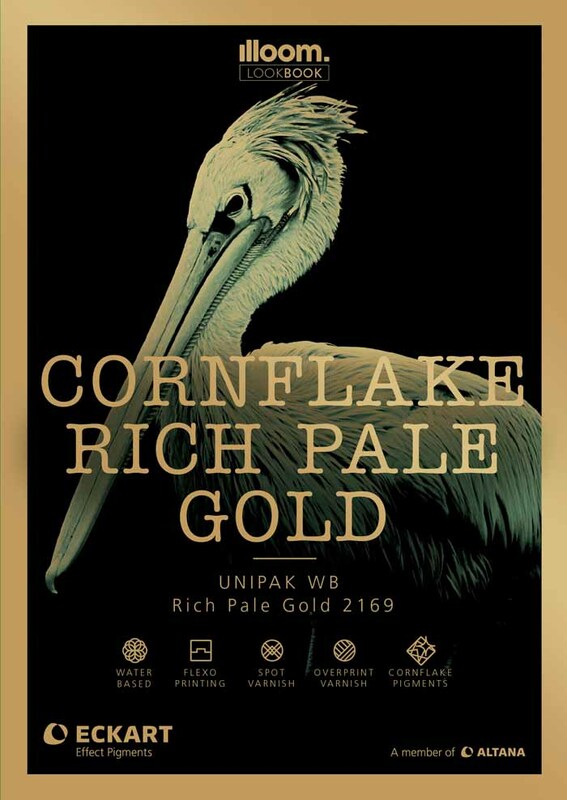 LookBooks are printed on Algro Design® Duo 300 g/m2, superior paperboard by Sappi. illoom. Effect Fans exhibit the huge variety of effect pigments and printing inks that ECKART makes available for Flexo printing, UV & Conventional Offset printing as well as Screen and Digital printing. Highly reflective, metallic illoom. Stickers enrich designs with a new dimension and give the viewer the impression of movement and depth. Plot or cut illoom. 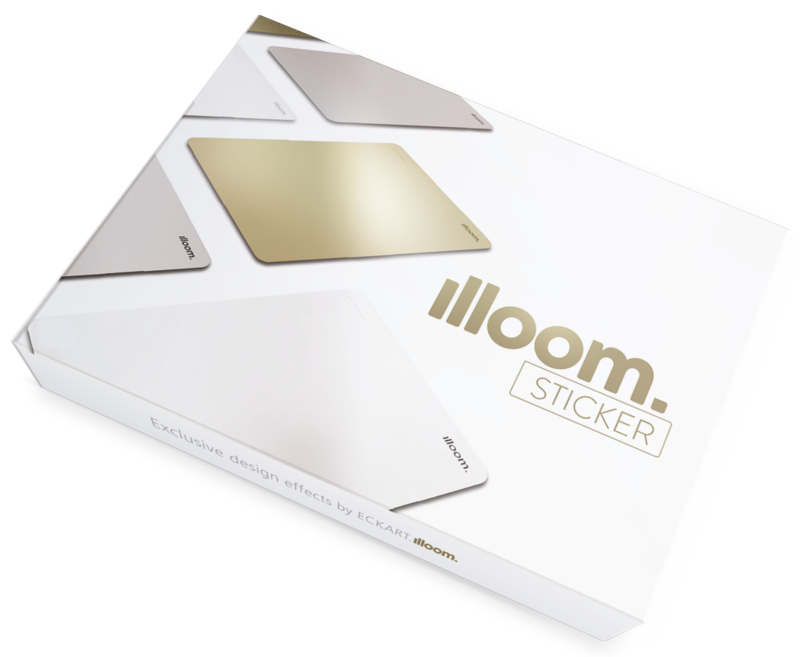 Stickers to the size and shape you desire and simply apply to your design (mock-up) for an instant metallic shine. Please note: the illoom. Stickers are for visualisation purposes only and are different in appearance from the end print result. 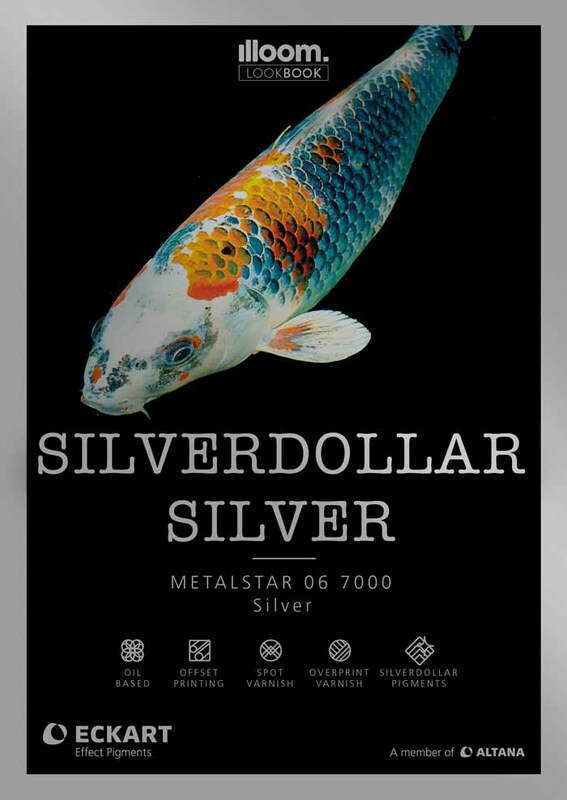 Visualize metallic effects easily. 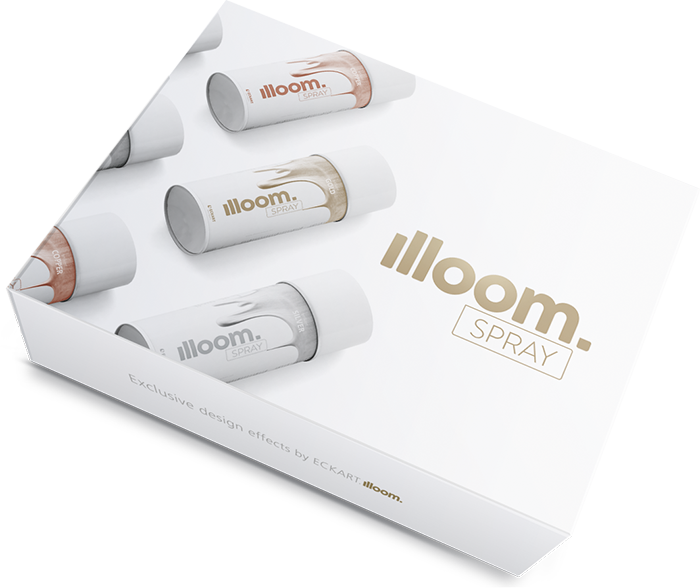 Intensify creations with illoom. Sprays and stencil films. 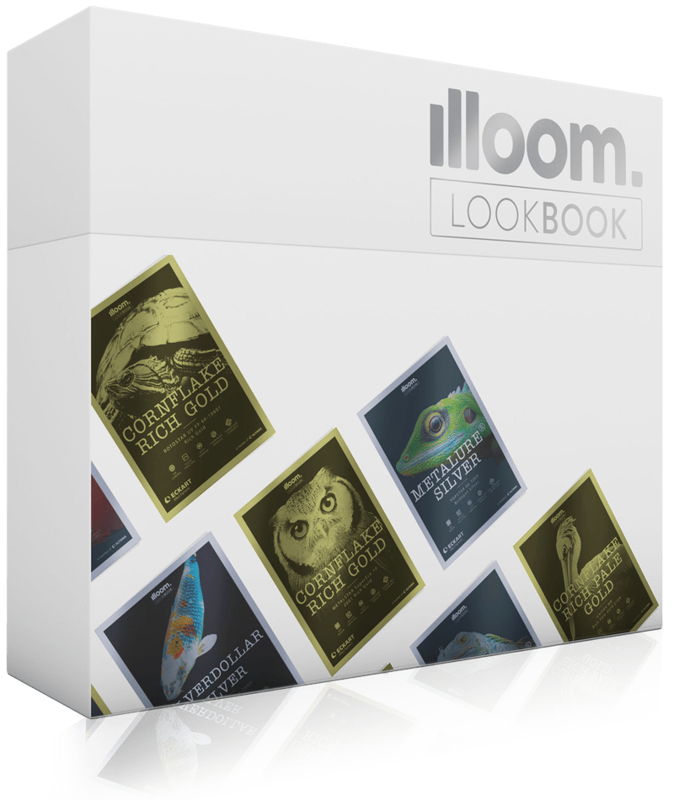 Simply by plotting/cutting and masking the chosen design elements with the stencil film, it’s possible to expand and enhance your design (mock-up) with brilliant metallic colours from illoom. Sprays. Please note: the illoom. Sprays are for visualisation purposes only and are different in appearance from the end print result. 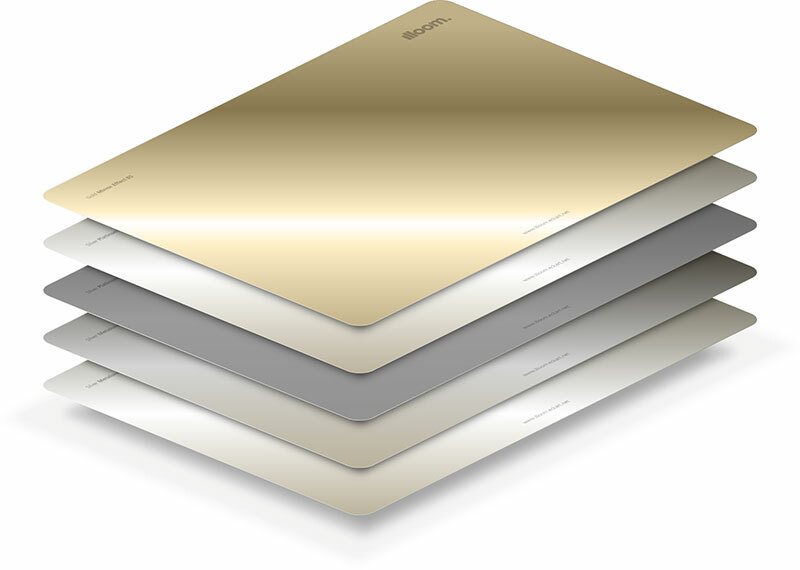 A leading provider of metallic and pearlescent pigments with locations in NA, EMEA, and APAC. Competency and technology partners for a wide range of customers in the coatings, printing inks, plastics, lightweight concrete, and cosmetics industries. 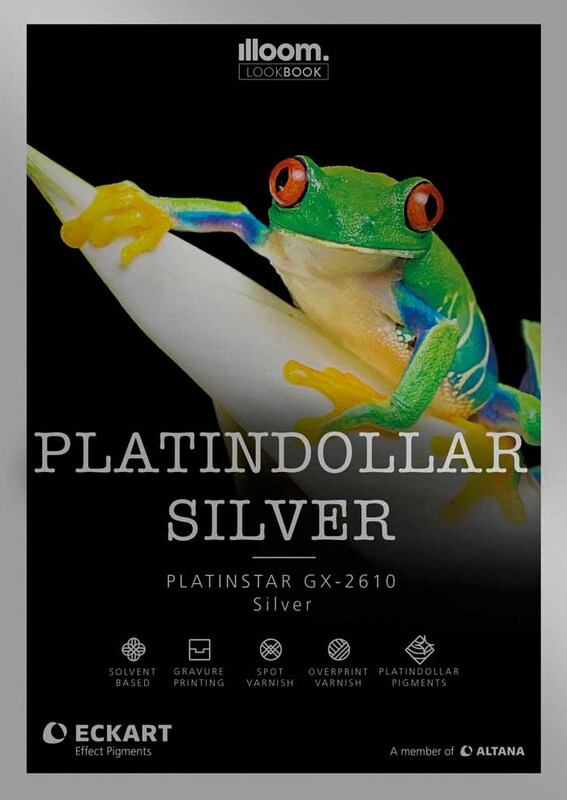 A high-quality product portfolio, ranging from effect pigments to finished metallic printing inks. Please complete the following form and an ECKART employee will contact you shortly. In addition, you can request your own illoom. LookBook, Effect Fans, Toolkit (Stickers and Sprays), by simply ticking the boxes at the bottom of the form. Please insert your phone number if you would like to hear from a representative from ECKART. Personal data is only collected by us and stored if you give us the consent to do so, via our contact form. This data is used only for the purpose of keeping in contact with you regarding this specific campaign. ECKART GmbH will not disclose your personal information to any third parties.